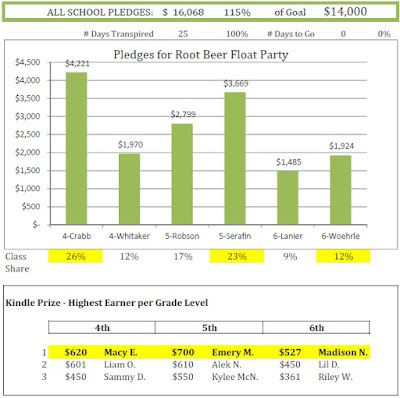 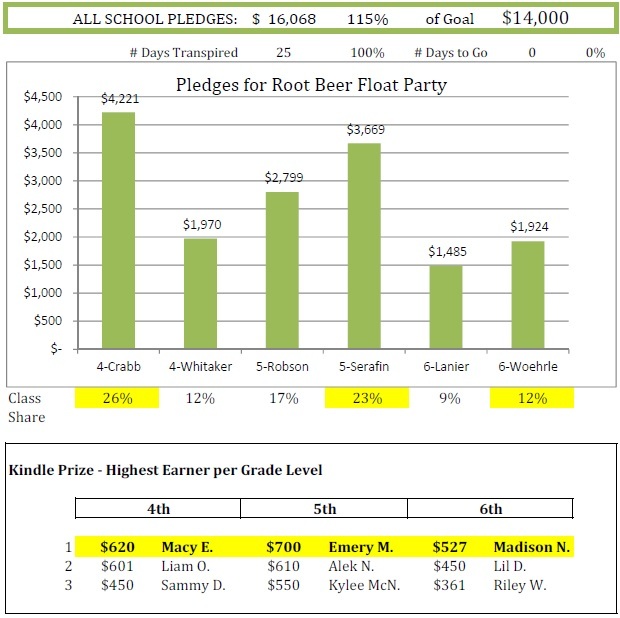 Kindle Winners (highest fundraiser per grade): 4th--Macy E., 5th--Emery M., 6th--Madison N. Raffle Winners (each pledge received earned 5 raffle tickets which were drawn 3 times/week): Molly H., Autumn B., Liam O., Madison N., Matt H., Maggie M., Erin G., Nate G., Julia B., and Emily D.
BIG thanks to Mukta and Amy and Lena for eight weeks of time, talent and energy to plan, organize and execute Tiger Games on behalf of the entire Teach community! 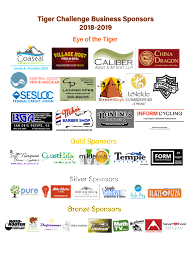 This energetic event accomplished a full 15% of the budget by connecting with corporate sponsors and empowering students to engage neighbors, friends, grandparents, aunts, uncles and the like. 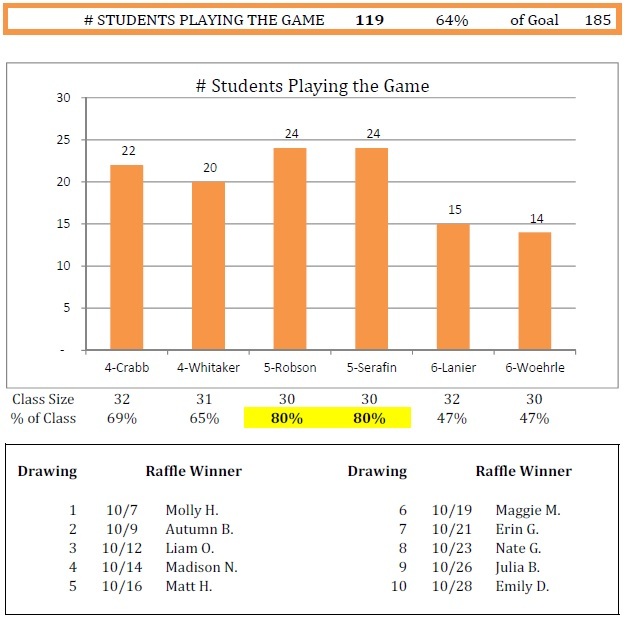 Please find a few moments in the coming weeks to thank your Teach student plus friends, family, neighbors, and sponsors.. and to also congratulate yourself on the success of Teach Elementary's awesome athletic fundraiser! As you can tell.. parent involvement is key to so much of what your student's teacher is aiming to accomplish this year.